Dr David Coombs is originally from South Africa and moved to Cambridgeshire when he was 10 years old. He attended Hinchingbrooke 6th form. He is glad to be returning to an area he knows well and near to where he grew up. Dr Coombs is also trained in Chiropractic Biophysics Technique and the American Posture Institute program. 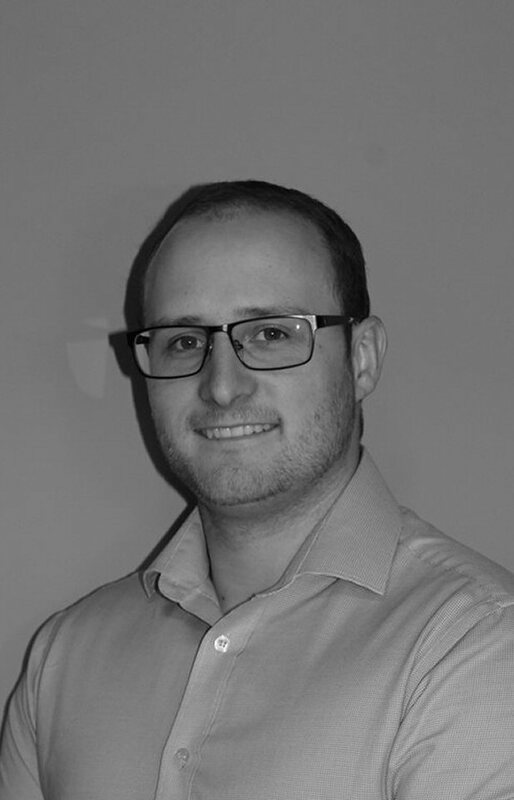 He has previously worked in Chiropractic Clinics all over the United Kingdom including Lincolnshire and West Yorkshire however for the last 3 and a half years has worked for the largest Chiropractic and Physiotherapy Company in Europe (in one of their clinics in Berkshire). Dr Coombs’ primary passion is in the correction and improvement of structural spinal conditions such as scoliosis, Hyperkyphosis, whiplash and many more conditions, that can be an accumulation of micro trauma (poor posture for years) or of one off traumatic events like car accidents, falls or birth trauma. Having grown up in Cambridgeshire, he is excited to return to his local community.